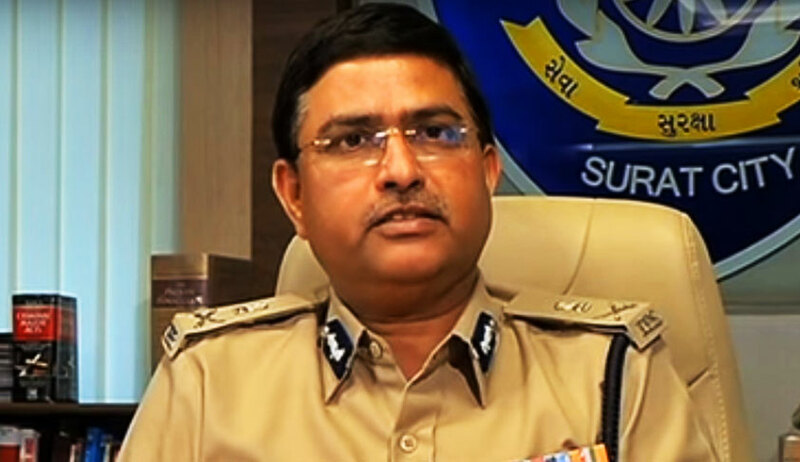 A three Judge Bench of Supreme Court on Tuesday directed the Hyderabad Police to provide adequate security to Satish Sana, the original complainant in the alleged bribery case against CBI Special Director Rakesh Asthana. The Bench comprising Chief Justice Ranjan Gogoi and Justices U U Lalit and K M Joseph refused to stay CBI summons against Sana. The Bench has also also rejected his plea for recording of his statement in presence of retired former SC judge A K Patnaik. Hyderabad based businessman Satish Sana had contended that Asthana accepted a bribe of Rs. 2 Crore by way of consideration for giving Sana a clean chit in the case relating to meat trader Moin Qureshi, resulting in the registration of a CBI FIR against Asthana. On October 23, while the CBI Director Alok Kumar Verma was divested of his powers by orders of the CVC as well as the Central government, Asthana was sent on a leave, the interim charge of the Director’s office being assigned to Mr. Rao.